Susan Dabney Smedes, 1840-1913 Memorials of a Southern Planter. Memorials of a Southern Planter. Baltimore: Cushings & Bailey, 1887. 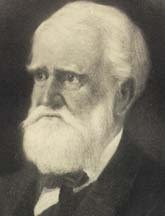 Dabney, Thomas Smith Gregory, 1796-1885. Plantation owners -- Virginia -- Biography.